Facebook Closing Its @facebook.com email service As reported by the Verge, because its not much popular then other services.Its launched in late 2010,after 3years facebook closing down it. Most of users did'nt using this service and if you using it then don't take tension, your incoming mail will now be forwarded to your primary email address. 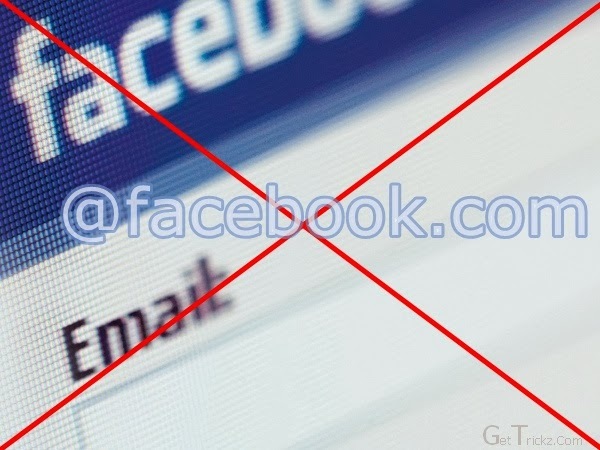 Facebook launched its email service back in November 2010 in hopes of providing one inbox where users could send and receive emails and messages. "It seems wrong that an email message from your best friend gets sandwiched between a bill and a bank statement," the company wrote in its announcement blog post for the feature. The service didn't catch on, perhaps in part because Facebook never truly created a friendly or familiar interface for emailing. The Messages screen always prioritized Facebook messages, and didn't even support cc's, bcc's, or subject lines.